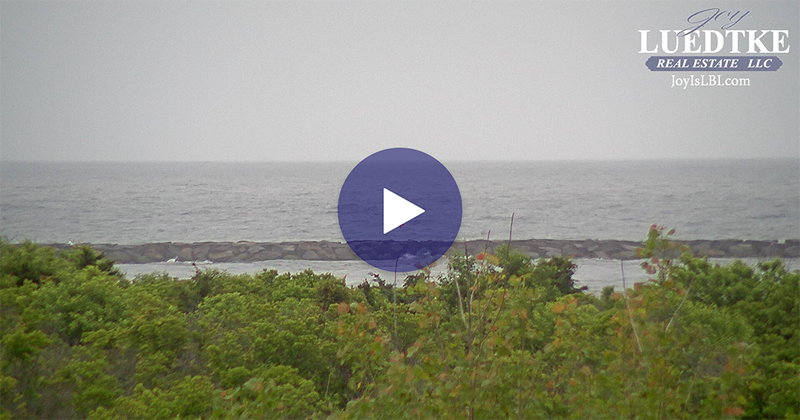 Summer's here and the time is right...for the Harvey Cedars Summer Concert Schedule! 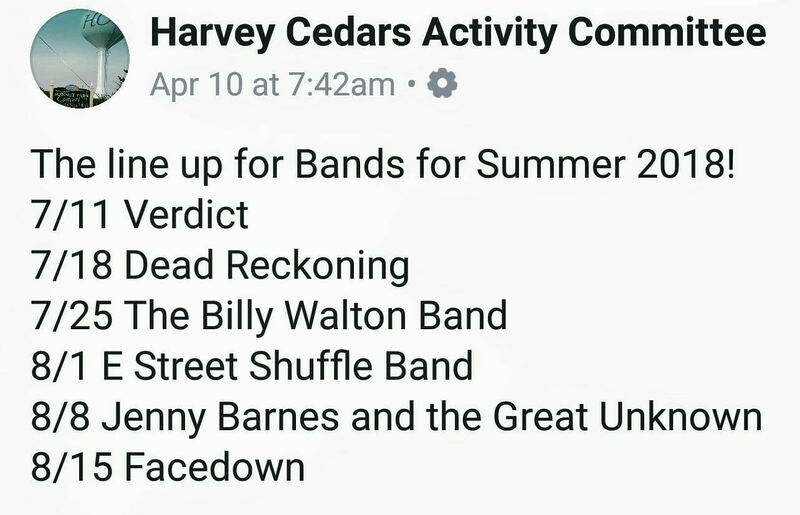 This rockin' concert lineup is brought to you by the Harvey Cedars Activity Committee. Concerts begin at 7pm. Here's to another great summer of music in Sunset Park!